SIGN UP TO WIN FREE TICKETS! DEADLINE TO ENTER IS JUNE 4TH! Larger established bodies of water get a lot of attention from walleye anglers. Well-known destination fisheries are some of the surest bets for experiencing great fishing. Locations like Devils Lake in northeastern North Dakota or Lake Sakakawea in western North Dakota are two premier walleye fishing destinations in North Dakota. I also love Fort Peck Reservoir in eastern Montana. Walker is one of my favorite little communities in Minnesota on the shore of Leech Lake… that is where I like to hide out with my family for short mini vacations and Leech Lake is one my favorite places to film a fishing show. Also fell in love with Kabetogema Lake in the north country of soda land. What so often gets overlooked or unsaid however is that there are truly great fishing destinations on small lakes scattered across the Midwest. Small lakes can offer the same challenges as big lakes. The really good lakes get little fan fare because small lakes can’t take a lot of angling pressure so anglers are much tighter lipped to protect these fisheries. We film a lot of television on small lakes and at times, viewers get upset with us for not naming the actual lake. On smaller lakes less than a few thousand acres, we will often just say which area or county we are fishing and leave the lake unnamed unless the lake is large enough to support the pressure. My reasoning for doing so is because I know in my heart that a lake will get devastated if a couple hundred anglers descend on a tiny lake. 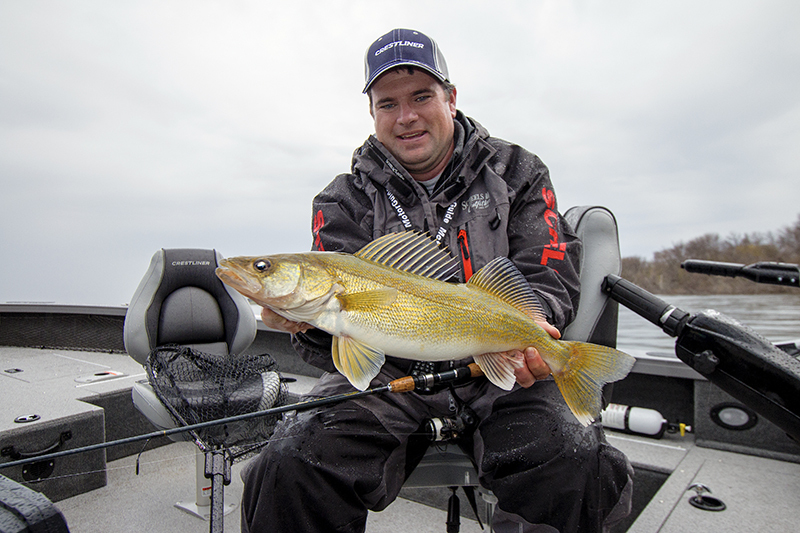 The author Jason Mitchell with a brilliant gold walleye. High water cycle that has brought many new fishing opportunities across the upper Midwest over the past two decades. In many cases, small water can fish big. Not all big time walleye fishing opportunities are on big time water. There are a few areas in the Country that really stand out to me for having numerous small lake fishing opportunities that are top notch. The Glacial Lakes Region of South Dakota is as good as fishing gets. There are also many small lakes in central and southern North Dakota that are similar by design. If you look at a map of North Dakota between Bismarck and Jamestown and look north and south of the interstate by about seventy miles, you are looking at a lot of untapped walleyes. Ottertail and Becker Counties in western Minnesota are fun but there are hidden treasures all across the Midwest. 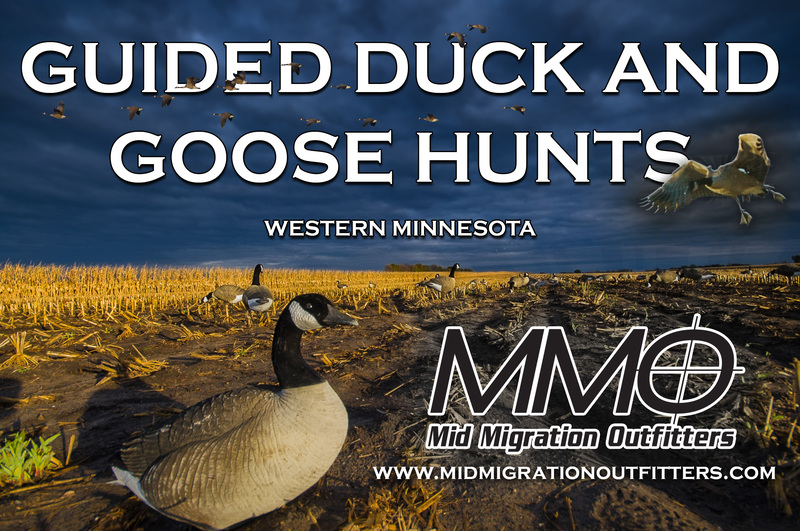 The DNR or Game and Fish websites are helpful resources for each respective state where net surveys and stocking reports can help you find some of these under the radar gems. Biggest challenge of finding good walleye fishing on some smaller bodies of water is finding which lake to fish. The other challenge is breaking down a lake fast to find fish. The prairie dish bowl lakes of the Glacial Lakes Region of South Dakota along with the new lakes in central North Dakota are just that… dish bowl lakes with little structure across the basin. For much of the year, you can’t go wrong working the shoreline. Shoreline contours that have the right depth profile combining either weeds or a harder bottom like sand, gravel or rock often hold walleyes for much of the year. Another top location is any saddle that was basically a high spot between two potholes when the water was lower. Submerged roadbeds and points are other good locations. At times, fish will randomly scatter across these basins but any structure present can be a calling card for walleye. Reality with most small lakes is that there are few good maps available. Accurate GPS maps are such a valuable tool and once you use good mapping, it is tough to fish without it. Logging sonar data and creating your own map has long been possible but very time consuming with some fairly expensive equipment and some know how. One new piece of technology that is really going to change how we fish small lakes is actually a couple of Apps on your cell phone if you use iPhone or Android. The Sonar Phone is a free App that requires installing a Wi Fi signal transducer manufactured by Vexilar that has a retail price of less than a couple hundred bucks. After you upload the Sonar Phone App, you also upload the Navionics GPS Mapping App, which costs about fifteen dollars. Navionics has a new feature that offers a live chart update using the Sonar Phone. You basically make a map as you fish. The more you fish a lake, the better and more detailed your custom map becomes. What is nice about this technology is that it is cheap and easy, all you have to do is have your apps running as you fish. I have gotten into the habit of wearing my iPhone right on my wrist as I fish so that I always have my sonar in front of me no matter where I am standing in the boat. Many of these small natural lakes in the Dakotas and western Minnesota are predominately shallow and fertile, the result of a high water cycle. These lakes often fish extremely well early in the season (which is typical of small water) and often an advantage as this water warms up more quickly. What will sometimes surprise some anglers is just how well these lakes can sometimes fish through the dog days of summer. The water will often get extremely stained from algae blooms but these fish will often be aggressive and shallow. When the water greens up, troll hard vibrating lures like a 4.5 or 5 Salmo Hornet around that deepest contour where the shoreline meets the basin. If there are good stands of cabbage or pondweed, cast swim baits along the outside edges where you can physically see the break. These lakes can sometimes be very turbid and windswept where weed fragments can sometimes get blown all over the lake fouling up your presentation. During high winds or whenever weeds and algae are fouling up your presentation, switch over to a bottom bouncer and spinner harness. A bottom bouncer serves as an excellent weed guard that will accumulate weed fragments and slime while your spinner can run clean. Hard vibration and bright colors often work best in these environments. Even though these lakes may indeed be shallow, the light penetration is often cut down by wind and turbidity caused by algae blooms. Deep cup spinners that have a hard thump often work best. Hard working crank baits like the Hornet are often necessary. Good colors include chartreuse, hot pink, gold, white and lime greens in different combinations. This often isn’t a situation for subtleness or finesse. When you find the fish, you want the fish to find you. This season, make a point to go down a few roads less traveled and enjoy the search for nontraditional hot spots. The quality of walleye fishing available on many small lakes continues to surprise many walleye anglers.